Phase Three: and our aim of raising funds was met! Thank you! Before Christmas, we set a goal to raise €1000 for the Bashumi Project as they have begun to farm on their own land and we did it! In fact, we were able to send the funds before Christmas. 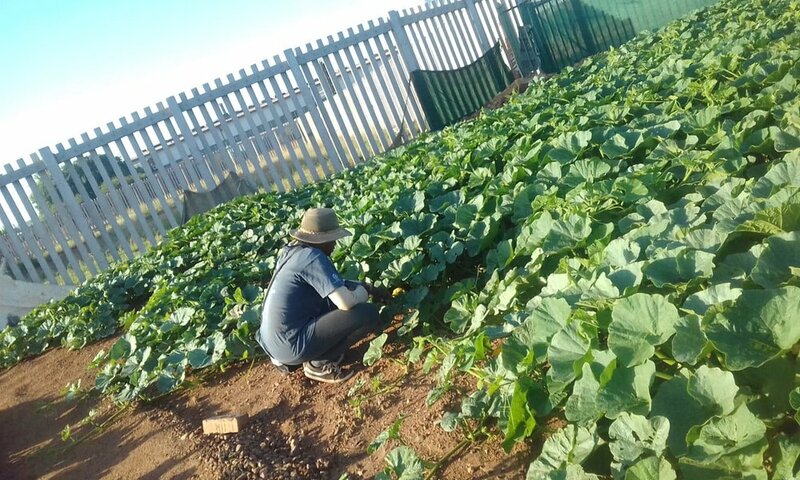 Here are some images of what they are doing with the funding and the crops they are planting which will not only feed their families but will bring in a profit as they are now selling produce to local grocery stores and markets. They will be planting various kinds of potatoes. The Bashumi Project is going Organic!